Nothing screams Spring like a good Floral print. They are right on trend, super flattering, and just make us feel happy. And being happy is kind of our thing. These items are brand new and are just what we need to get through the rest of winter and stay feeling fresh all through Spring! 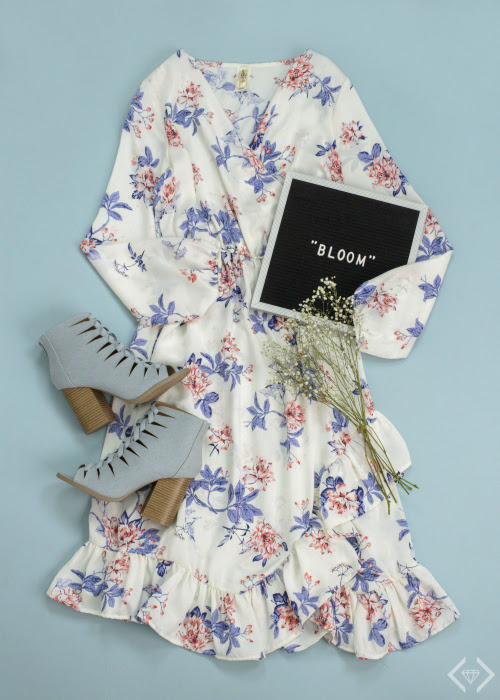 With color and style options that have us swooning, we're all about the floral this weekend. The prices on these have us seeing all the heart eyes too. Check them out below! 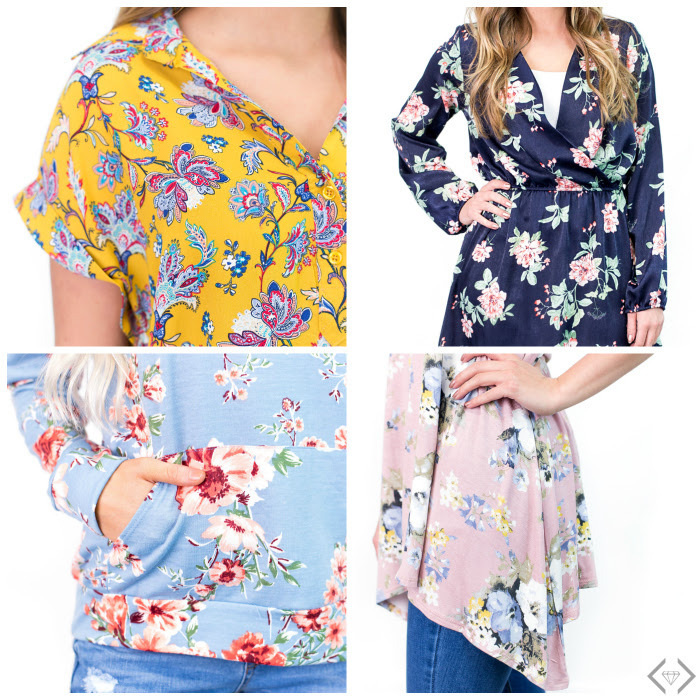 Fashion Friday - All the Florals! Tops Starting at $13, Hats at $10 + FREE SHIPPING w/code FLORALFRIDAY The code is FLORALFRIDAY. See below for amazing prices! This Floral Babydoll Tunic is fabulous and $15! This flowy tunic is super flattering and just $13! 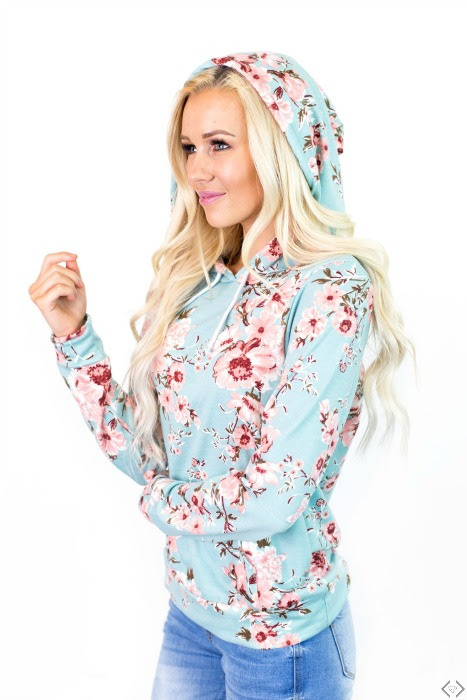 Floral hoodies are the perfect way to wear florals from now through Fall! $22 makes them even sweeter! Dresses for $30? We're dreaming of all the Spring holidays!